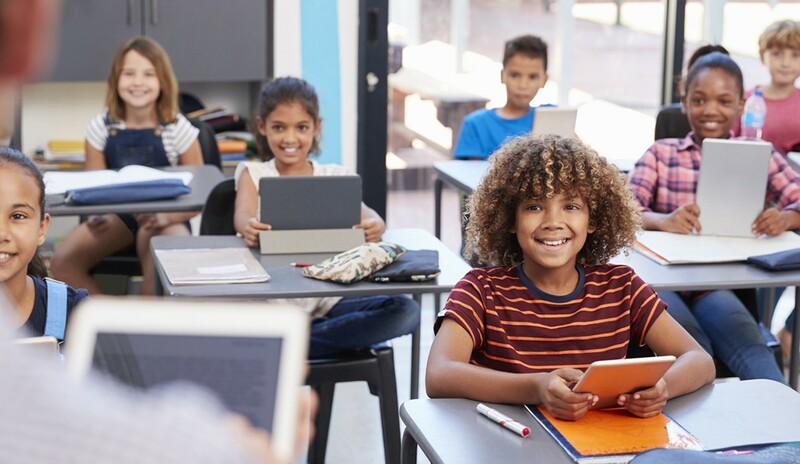 Buyers have their eyes on schools, and with the irrefutable link between the quality of schools and values, a district with high ratings trumps all—even coveted features of a home, according to a new realtor.com® survey. To get into their desired district, 78 percent of the homebuyers surveyed had to let go of something on their wish list. When asked what they would compromise on, approximately one-fifth (19 percent) of respondents would forgo a garage, while 17 percent would go without a kitchen that has been remodeled. Another 17 percent would settle for less bedrooms. Being within an in-demand district is “important” to 73 percent of respondents to the survey, and even more so to those with children, and those who are younger. What are the characteristics of a “good” school? Accelerated programs, arts and music and diversity are all factors, but the most important is test scores, according to the survey. Generally, homes in proximity to sought-after schools move quicker than others, and are pricier.